Lyon-Saint Exupéry Airport (LYS) has become the first regional airport in France to adopt EUROCONTROL’s airport collaborative decision making (A-CDM) system. 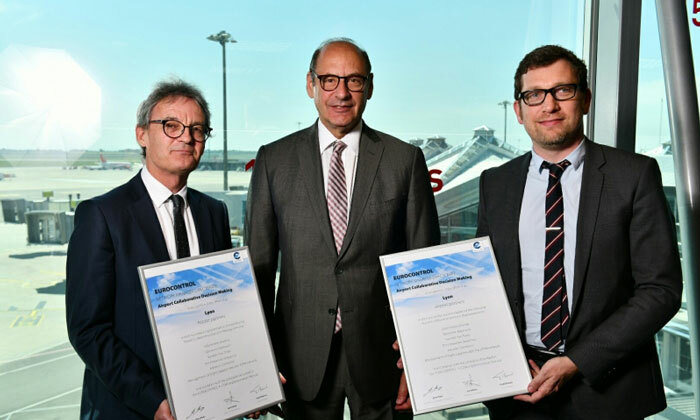 A certificate marking the airport’s achievement was presented to Tanguy Bertolus, CEO of Lyon-Saint Exupéry, and Éric Bruneau, Director of Operations at DSNA, the agency in charge of air traffic control in France, by EUROCONTROL last week. 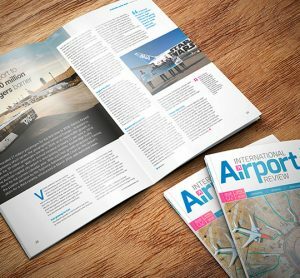 According to EUROCONTROL, the A-CDM concept developed for the major European airports makes it possible for all airport partners (air navigation services, airlines, ground handling companies and the airport operator) to take effective operational decisions in a collaborative way in order to optimise operations at the airport. It is supposedly based on a shared picture of the situation in real time. The Lyon approach control centre can manage the departing traffic in synchronisation with the pre-sequencing calculated by Lyon airport’s local departure management system in conjunction with the airlines and ground handlers. 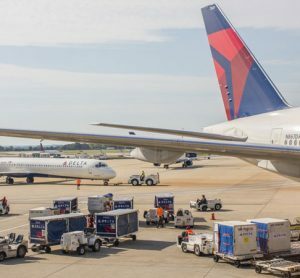 This coordination allows better use of runway capacity by both inbound and departing flights, in complete safety, taking full account of local constraints. 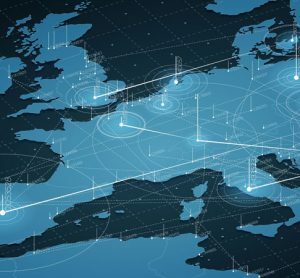 Furthermore, the traffic loads across the sectors managed by the en-route control centres are more predictable, which is of benefit to the whole European network managed by EUROCONTROL’s Network Manager. Mr Bruneau said: “I would like to congratulate everyone involved in bringing to a successful conclusion this ambitious project, which is based on the sophisticated sharing of operational information in real time. This project, launched by the DSNA and Aéroports de Lyon in 2011 in conjunction with EUROCONTROL, is at an important stage in the modernisation of equipment at Lyon-Saint Exupéry airport. With this label, a first for a regional airport in France, customers and users at this airport can enjoy an efficient and safe service, even in difficult situations (poor weather conditions, technical malfunctions, etc.). 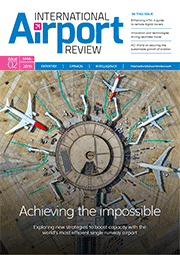 Mr Bertolus added: “Lyon-Saint Exupéry airport has embraced a strong growth dynamic. To ensure that this development is sustainable, Aéroports de Lyon has chosen to implement and optimise arrangements in phase with the requirements of the airlines and government administrations and to continue to minimise its environmental footprint. “We are very pleased to celebrate Lyon airport becoming the 26th fully implemented Airport Collaborative Decision Making (A-CDM) airport in Europe”, said Joe Sultana, Director Network Manager at EUROCONTROL. 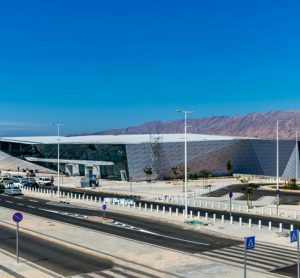 “A-CDM improves the overall efficiency of airport operations by optimising the use of resources and improving the predictability of events.